What could be more personal than the gift of photography? 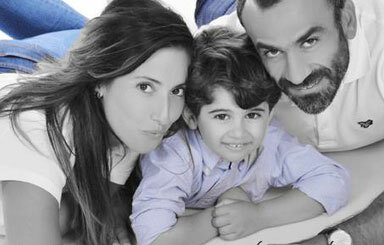 Photography makes a wonderful, meaningful gift for your friends or loved ones. 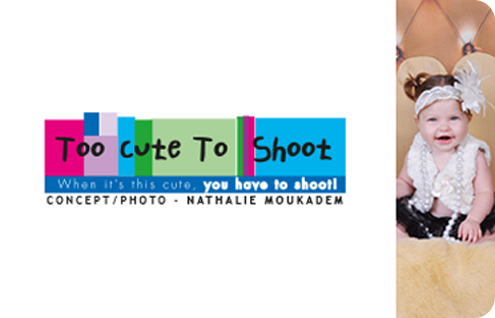 So why not surprise them with a Too Cute to Shoot eGift Card available exclusively at our Lebanon store. It’s for the pal who is having a baby and wants to capture this precious time in her life. By giving someone a Too cute to Shoot eGift Card, you are helping them create lasting memories. Gone are the days when baby photography was only limited to classical-style portraits. Today, your babies could look like something that just stepped out of a very cute advert! 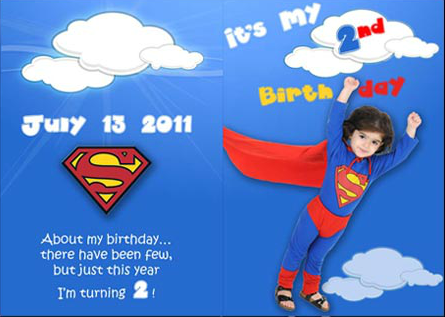 Too Cute to shoot is a revolutionary idea giving mums-to-be an opportunity to show off their kids photo albums and turn them into any printable items they like including posters, birthday cards, bags, gift vouchers and much more! Too cute to shoot eGift Cards is the perfect gift to treat your friends or family to a professional photo-shoot. Great as a maternity / baby shower present or for a birthday or Christmas present. This is a gift they will truly treasure for a life time. Because when it’s this Cute, you have to shoot! Tell us what you think of this adorable eGift Card in the comment section below!